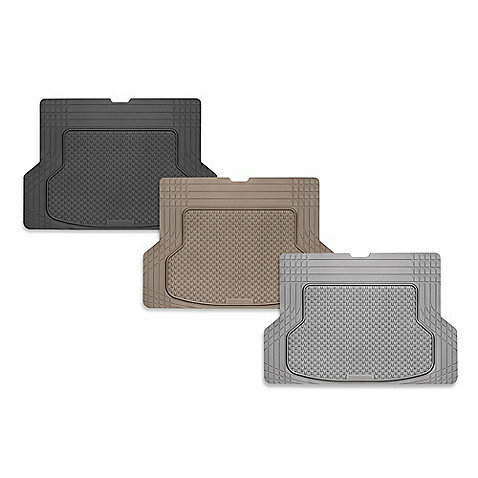 The WeatherTech® AVM® (All-Vehicle Mat) is the evolution of the "Universal" All-Weather Floor Mat. 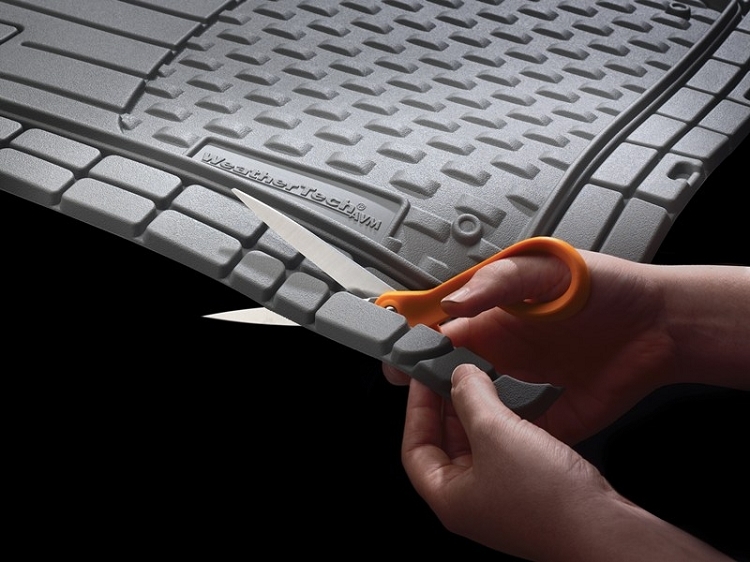 It is the most technologically advanced universal trim-to-fit mat made today, with a unique shape for the driver and passenger floor. Our product designers measured many different shapes and sizes of vehicles to determine the best sizes needed for an ideal fit, indicated for customization by trim lines on the mat. 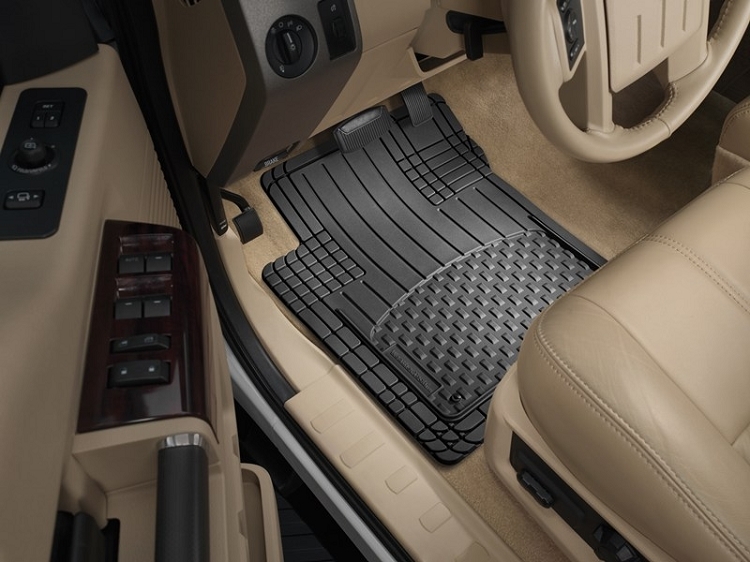 The combination of the high quality materials and ideal floor measurements, provided by the easy to use trim lines, ensure the AVM® Trim-to-Fit™ Mat maintains the desirable attributes expected of a WeatherTech® product. AVM® Trim-to-Fit™ Mats feature a tall outer ridge and reservoir to help trap fluids and debris from the vehicle’s flooring. The AVM® Trim-to-Fit™ Mats are made from an advanced thermoplastic elastomer (TPE) that is odorless, non-toxic and stays flexible in even the coldest of temperatures. To ensure proper safety, the AVM® Trim-to-Fit™ Mat features the Patented MatGrip® retention device, as well as molded-in nibs for a secure mat-to-floor interface. Available in Black, Tan or Grey. Remember – before you place your order, this is a trim-to-fit universal-type floor mat. 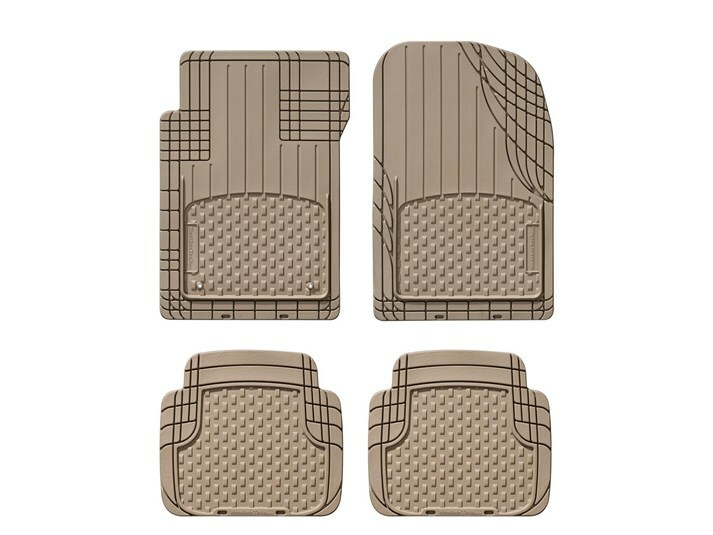 If you wish to have a custom mat for your vehicle, please see our FloorLiner™ DigitalFit® or All-Weather Floor Mats.